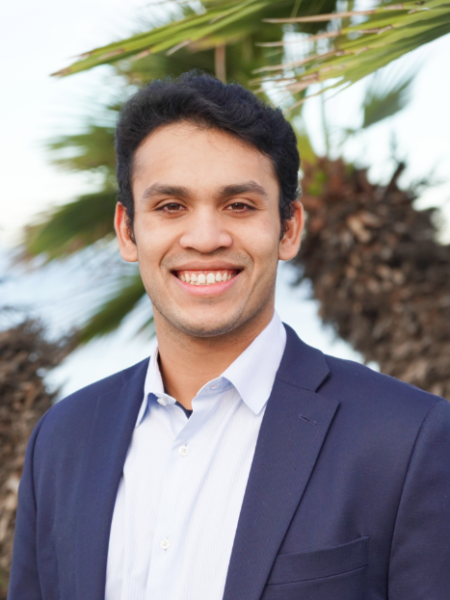 Originally from Boston, Kavan is a Senior at the University of San Diego majoring in Finance. He was recruited to USD as a member of the men’s Golf Team which he played on for three years. His first experience in Finance was interning for a biotech hedge fund in New York City where he analyzed different pharmaceutical companies by looking at their drug pipelines, market fits, and competitive advantages. He went on to intern in the research department of an absolute return hedge fund specializing in industrials and commodities. Over the past summer, he interned in Merril Lynch’s Private Bank helping construct portfolios across all asset classes for ultra-high net worth individuals and families. Currently, he is the President of the Investment Banking Club at USD. Since joining University Growth Fund he has had the opportunity to work on deals involving SaaS, Healthcare, Artificial Intelligence, and Advertising companies. In his free time, Kavan likes to follow all of the Boston area sports teams, the stock market, and to play golf.